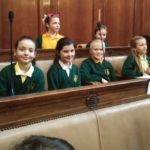 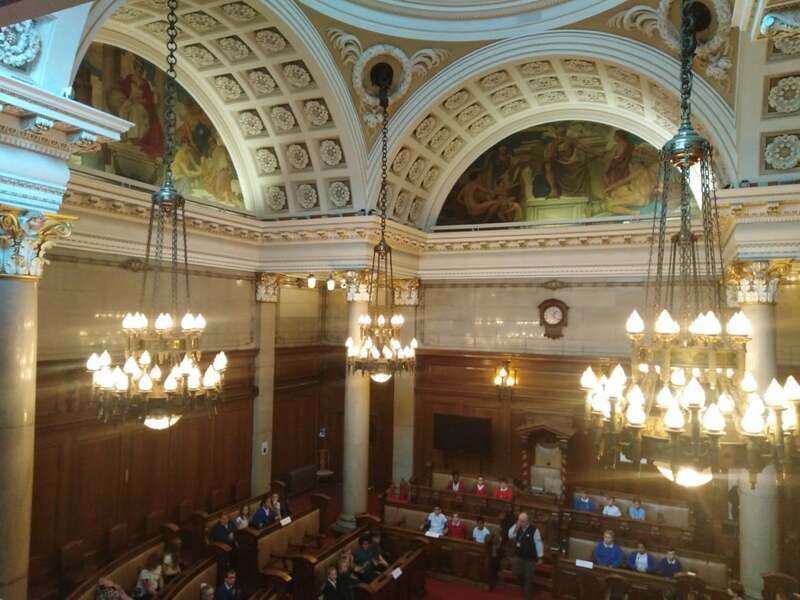 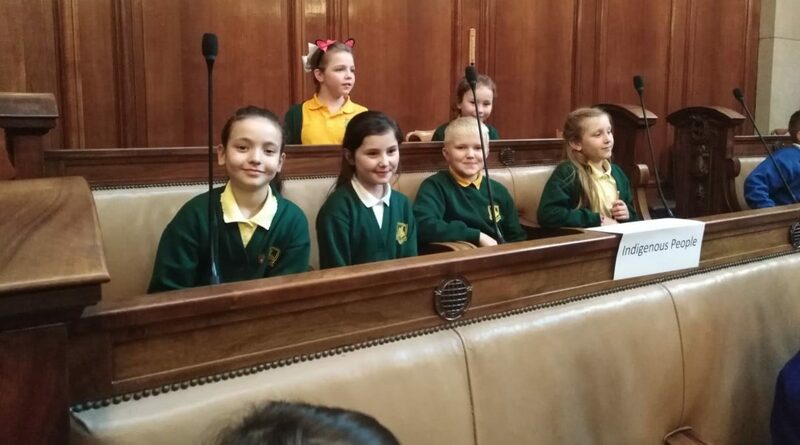 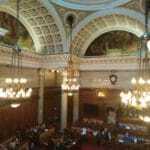 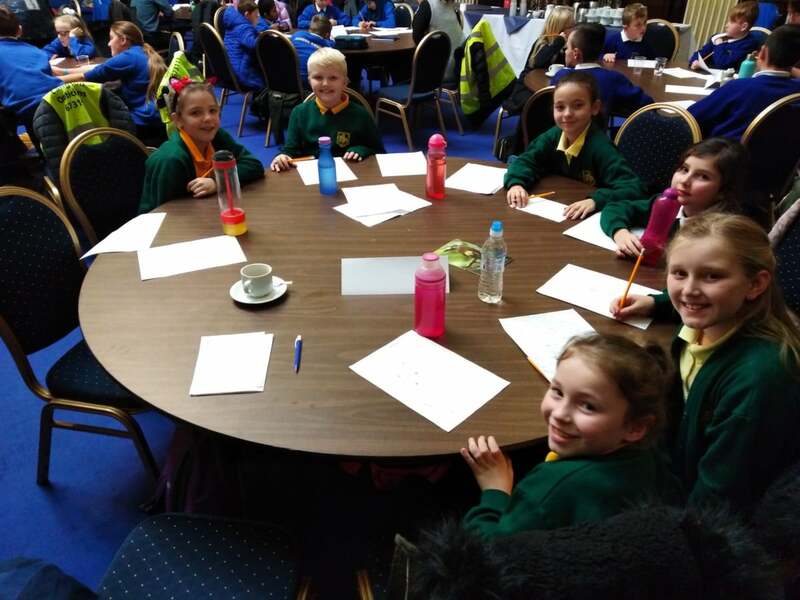 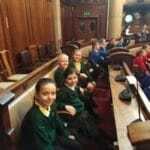 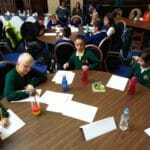 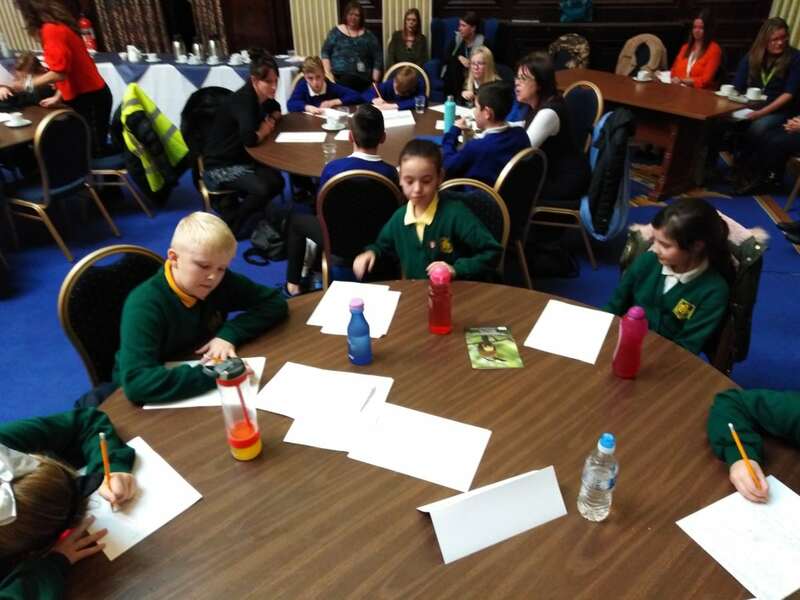 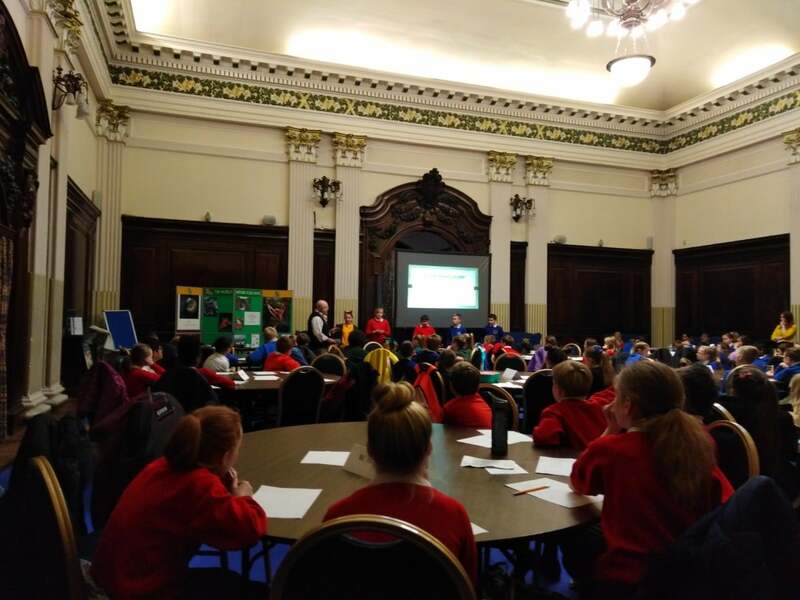 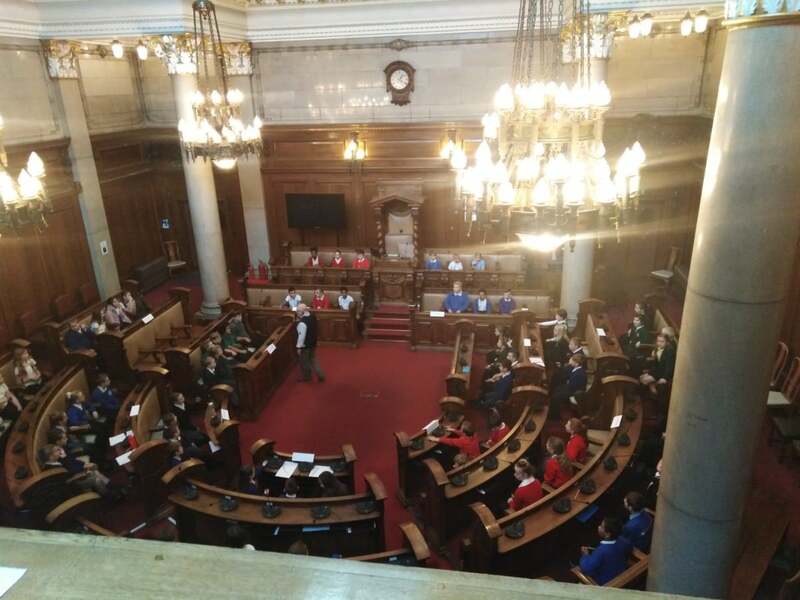 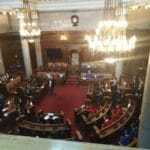 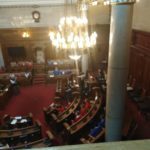 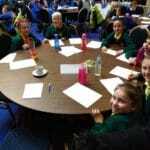 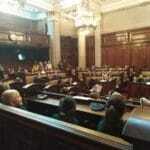 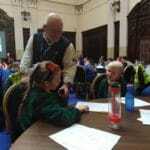 On Wednesday 14th November, six members of the Burlington School Eco-Team attended an Environmental Conference at the Guildhall in Hull. 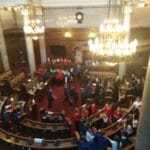 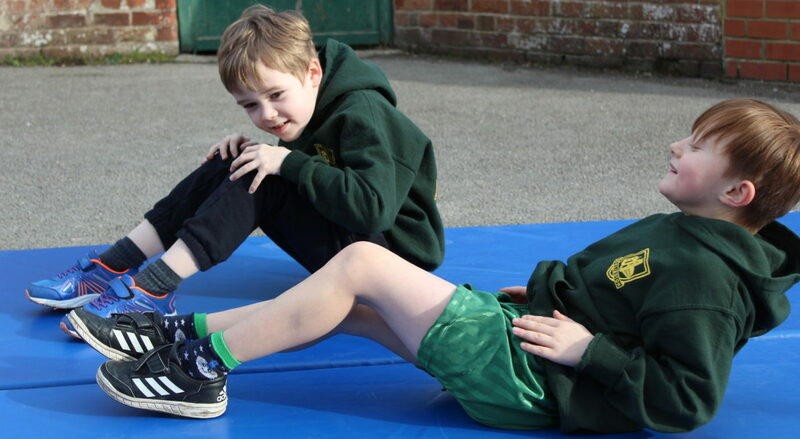 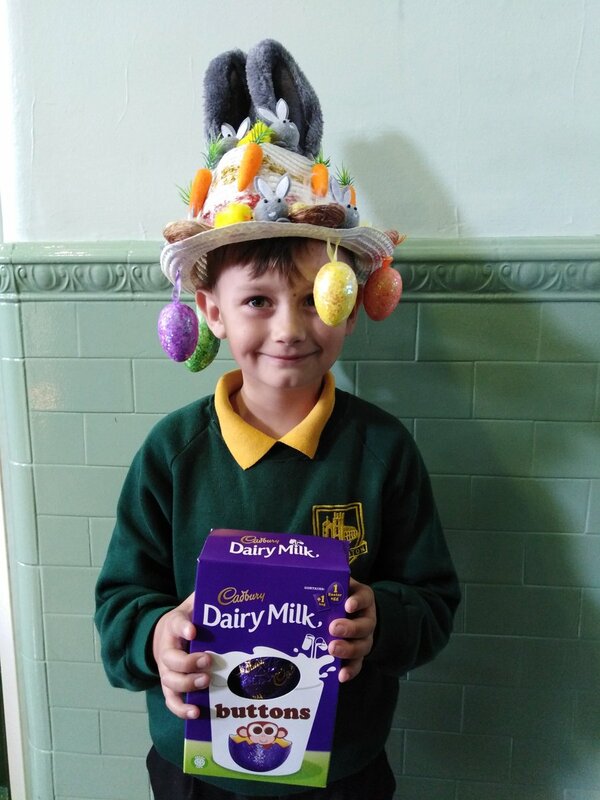 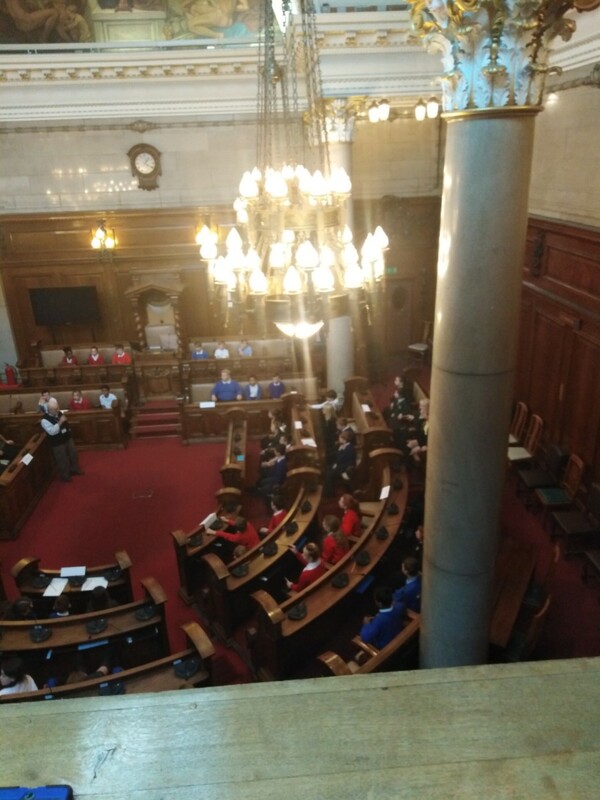 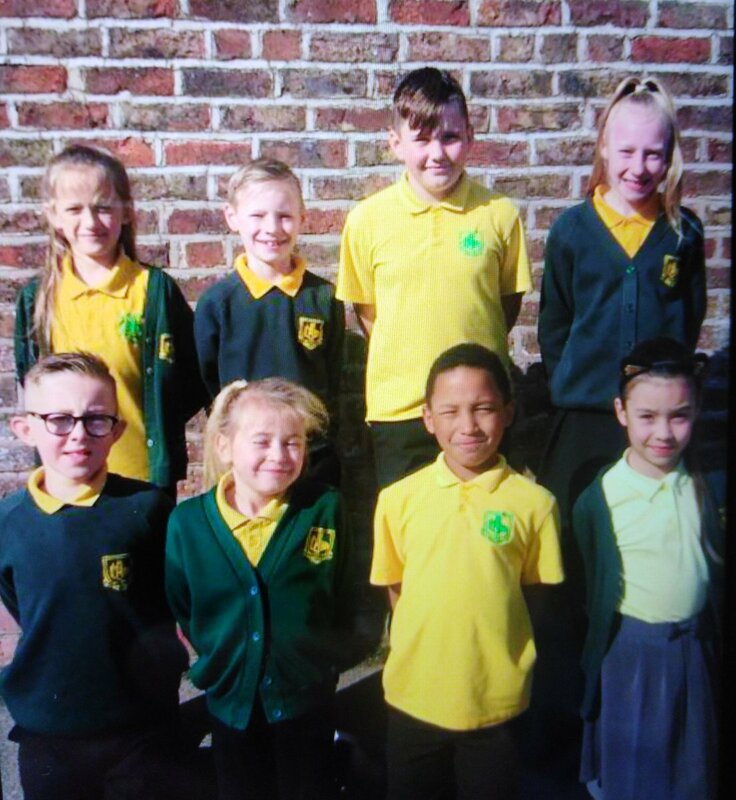 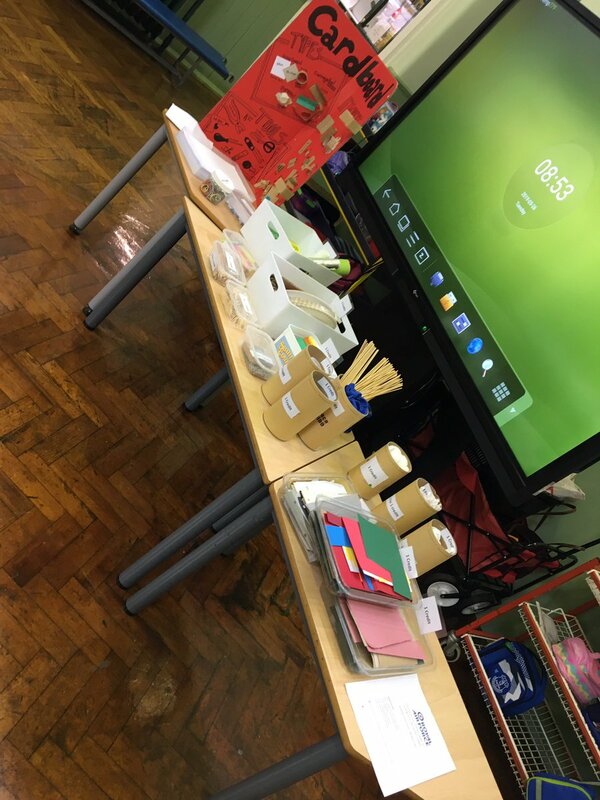 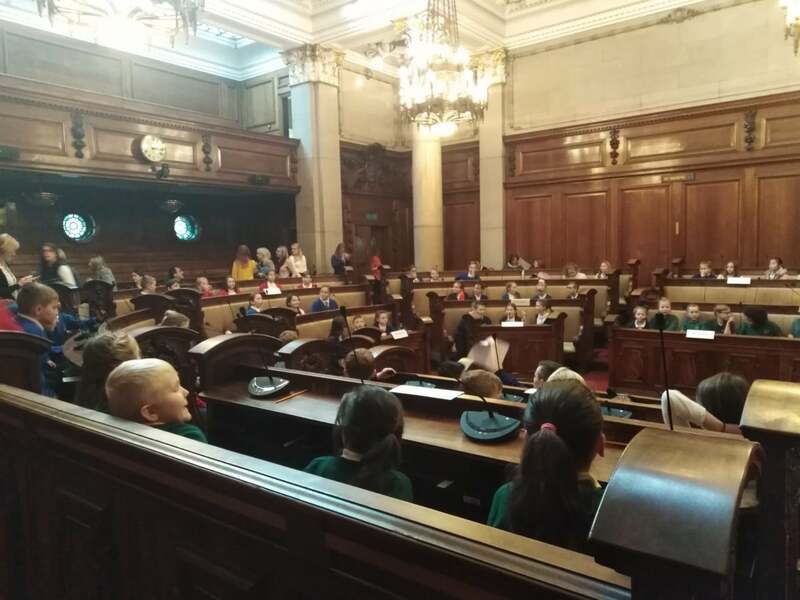 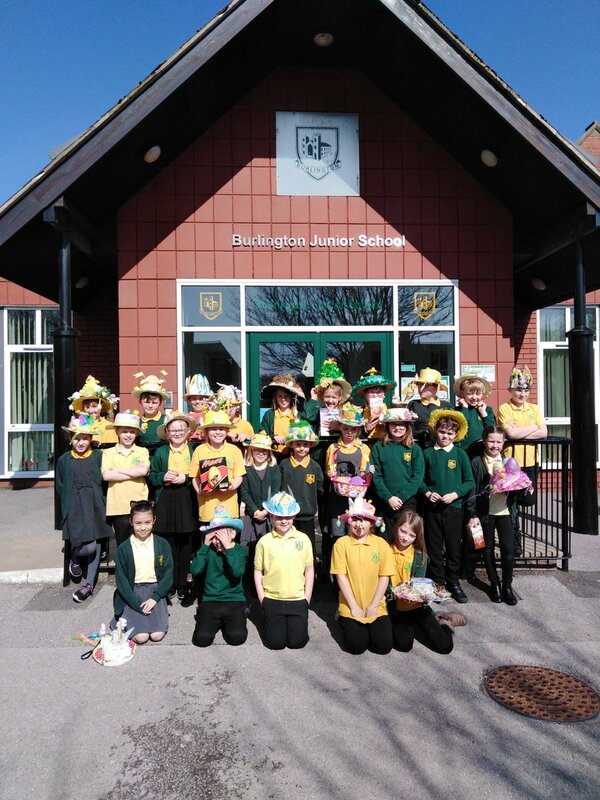 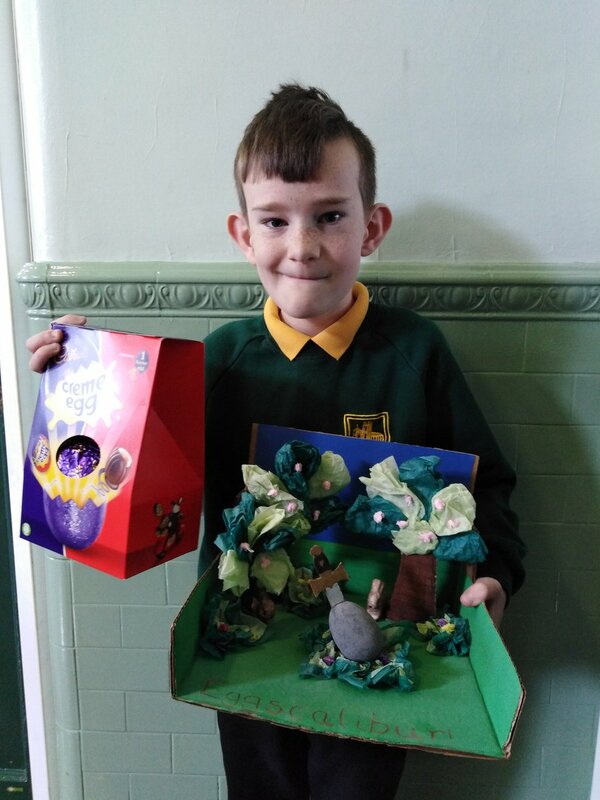 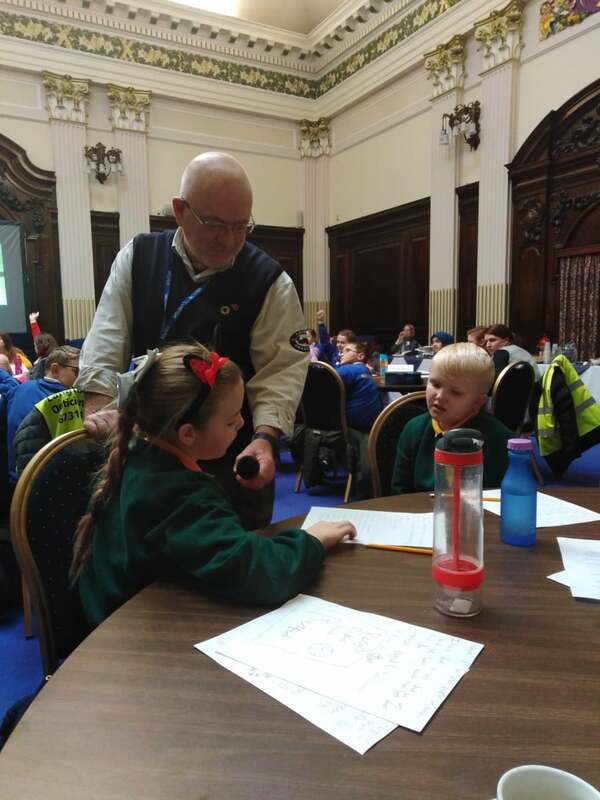 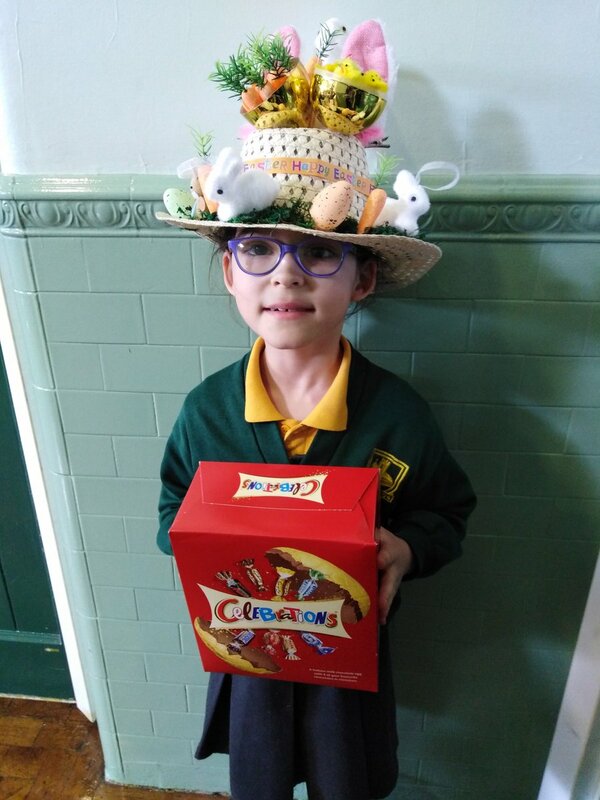 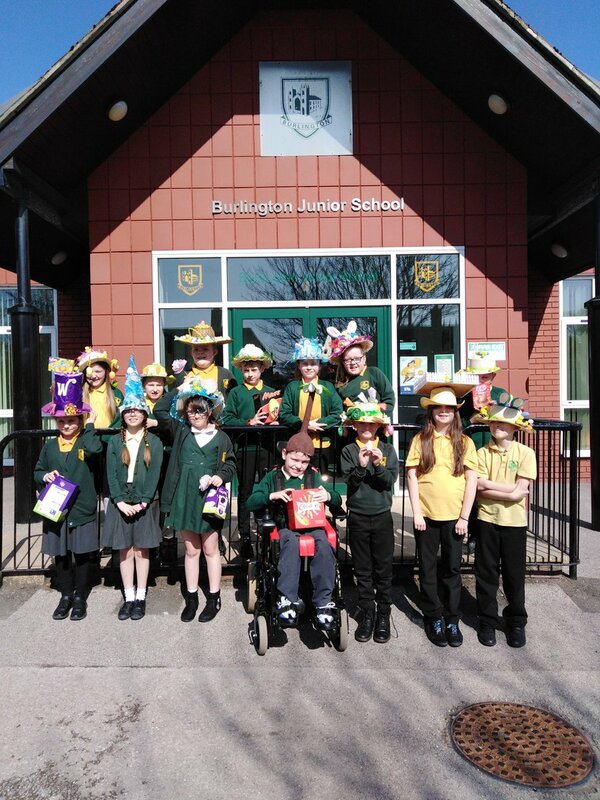 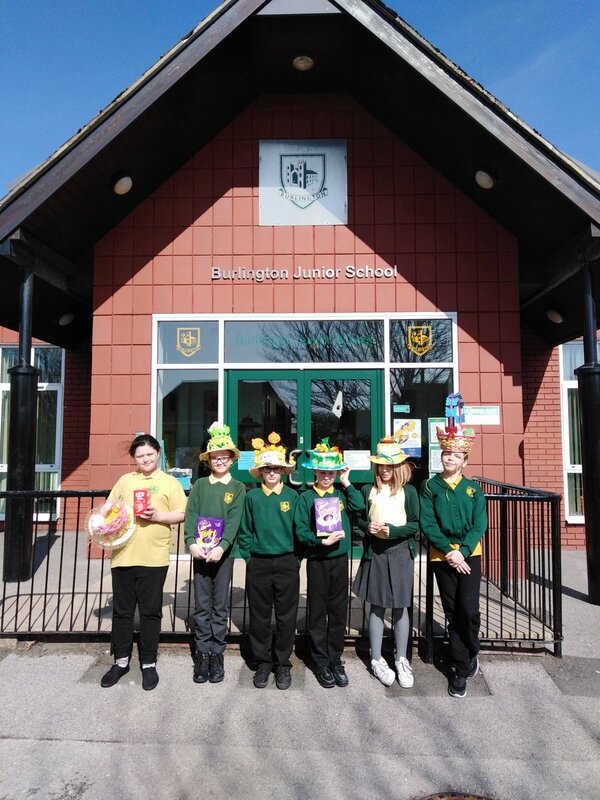 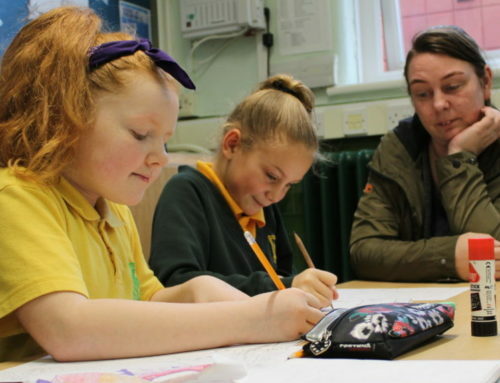 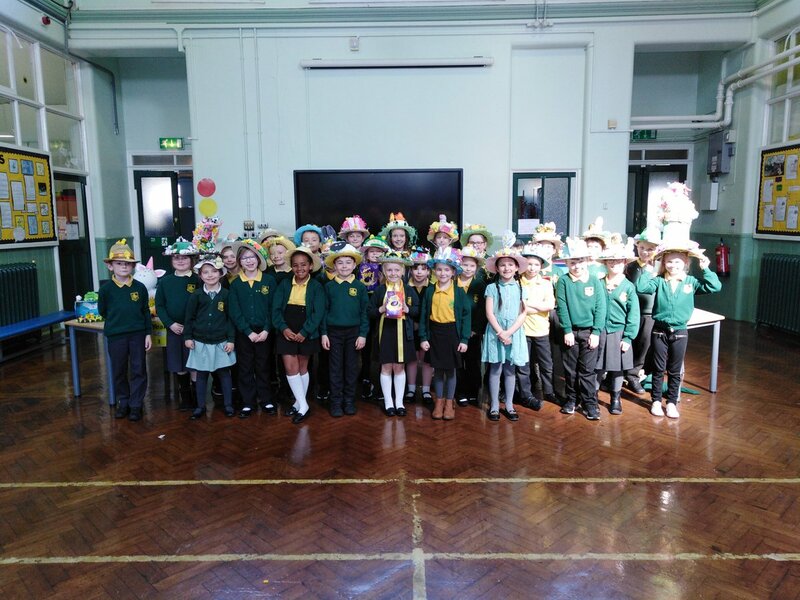 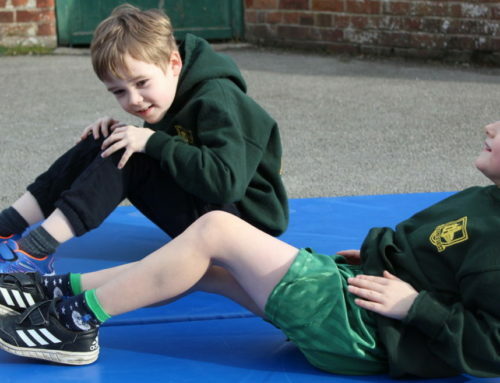 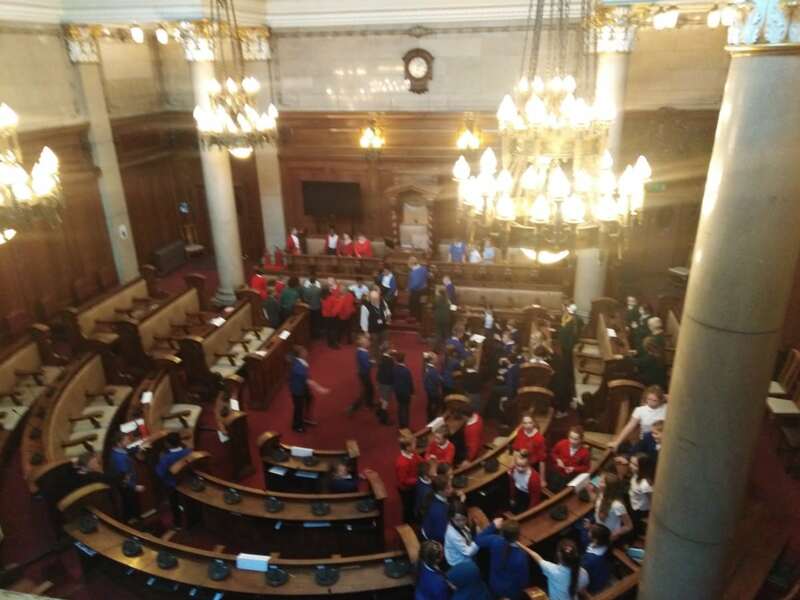 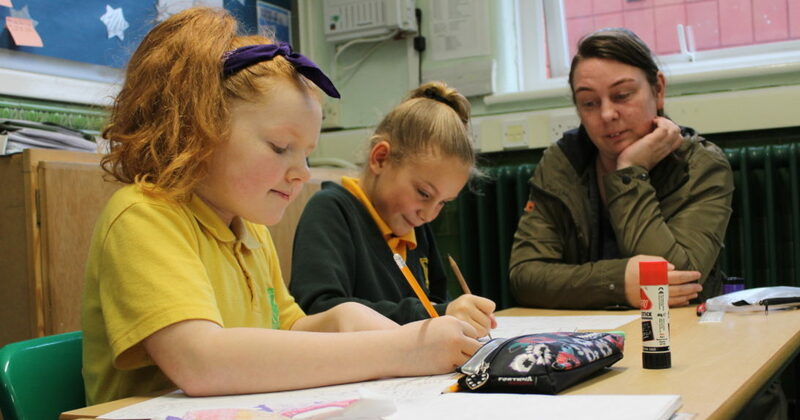 Along with children from nine other schools across the East Riding, they discussed a wide range of topics including; the sustainability of the rainforest, respecting the planet, climate change, global warming and recycling. 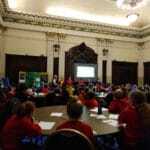 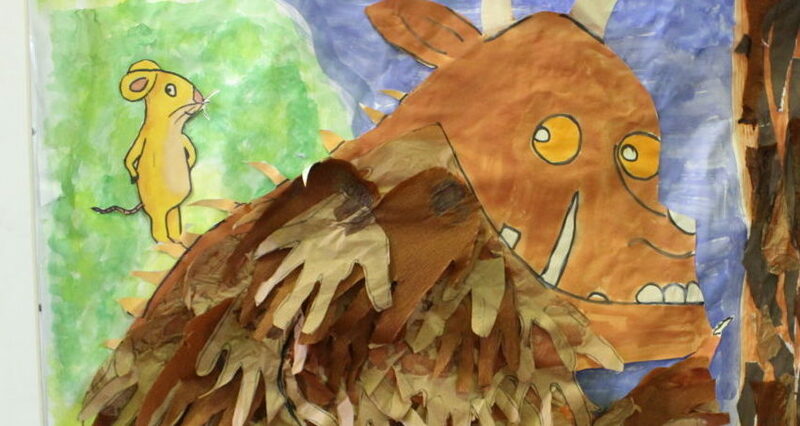 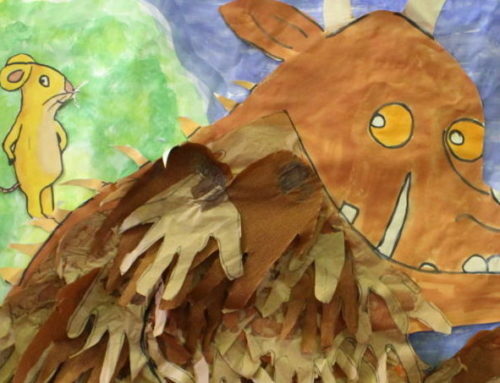 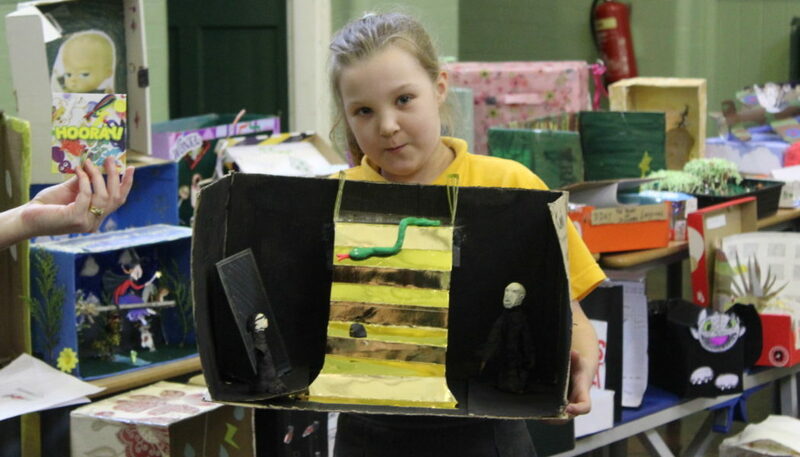 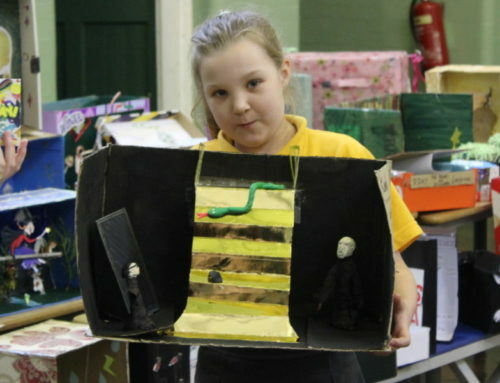 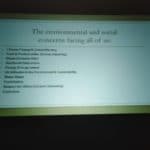 Children were encouraged to share their views regarding the environment and the problems that human impact causes. 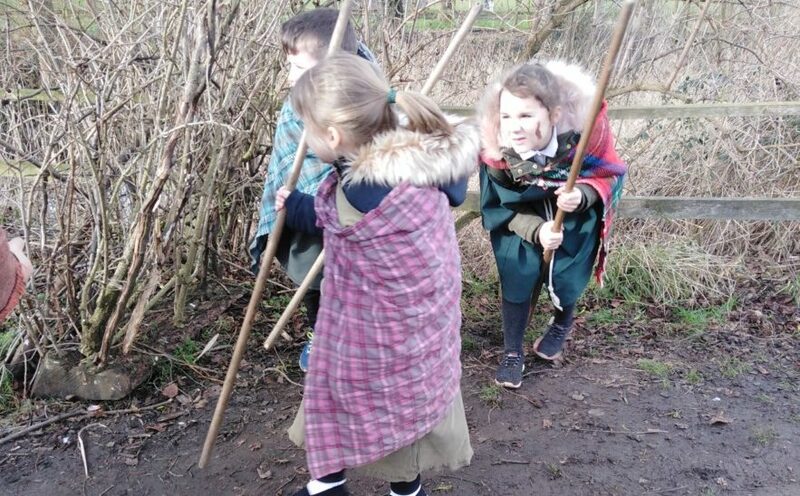 of an oil pipeline was lively with many opinions and several recesses. 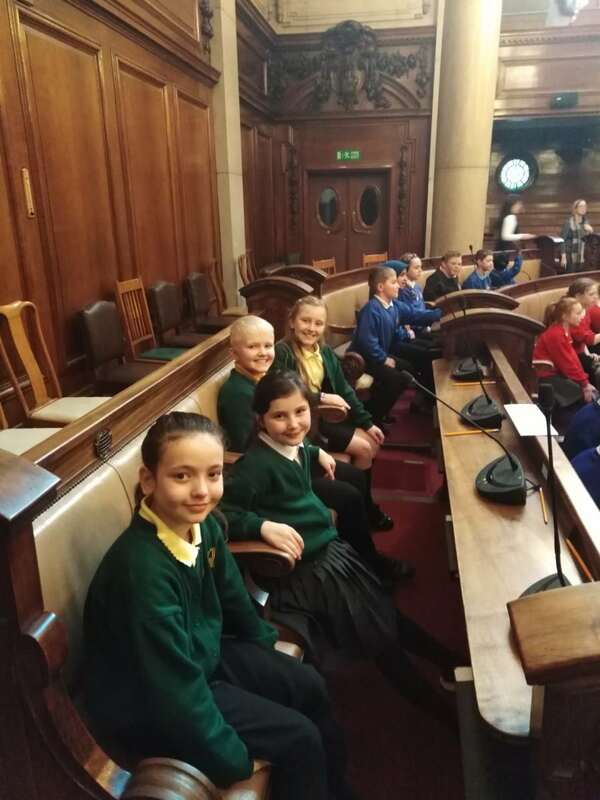 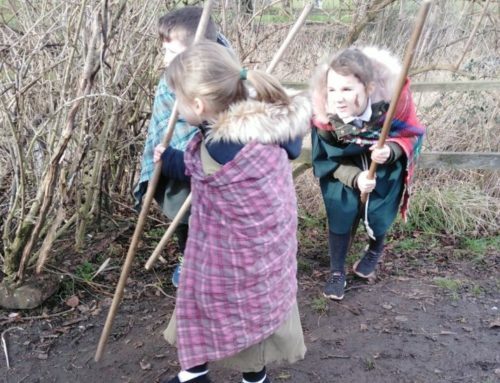 Negotiations were eventually made and everyone enjoyed the experience. 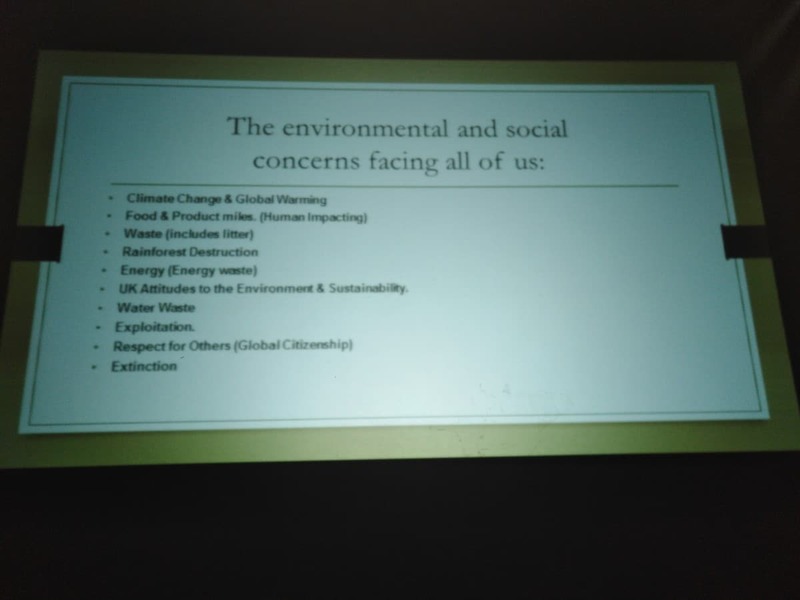 At the end of the day, we came back more aware of our actions that are having a negative impact on the planet and what we can do to address the situation.